The path to parenthood can be challenging - where to start, what to try, how far to go. No one path is the same, and everyone's journey is different. 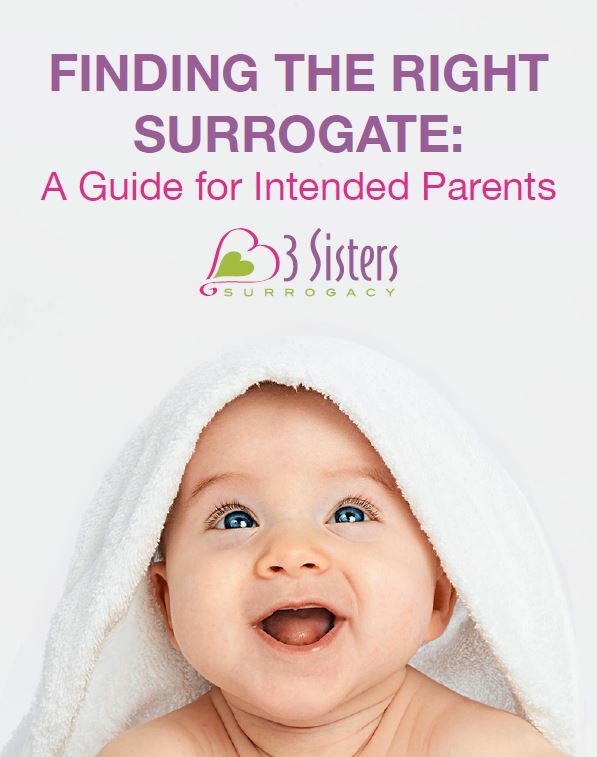 Let 3 Sisters Surrogacy guide you during through the surrogacy process. The caring nature and concierge approach of our company allows us to foster personalized care in an intimate environment. The expertise in the area of assisted reproductive technology in our group is unsurpassed. At 3 Sisters Surrogacy, we will work closely with you, providing a tailored approach to your family building objectives, with the ultimate goal of being part of your miracle. Let us be your guide on this - the road less traveled. As a Surrogate Mother you have the power to give one of the greatest gifts, a new life to a family challenged with infertility. 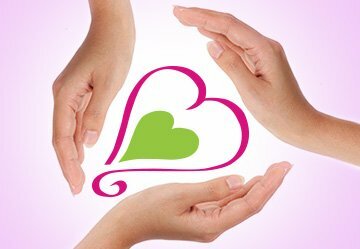 We currently have couples waiting to be matched with the right surrogate. That match could be you! You will find a true partner in our company. An agency dedicated to helping you help a special couple in need. You will have over 40 years of expertise in assisted reproduction on your side making sure everything goes smoothly. The initial application only takes ten minutes to complete. 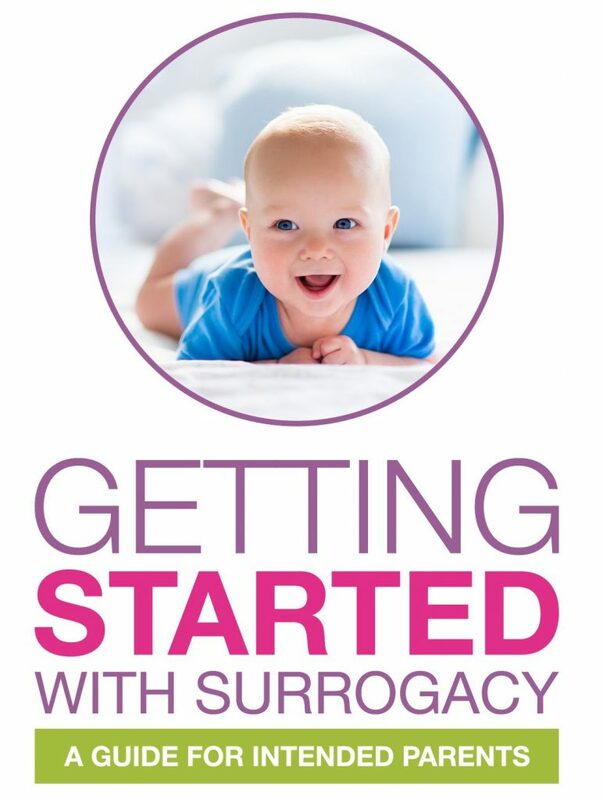 Start your journey today by applying to be a gestational surrogate. The unique experience of our team is unlike that of any other firm in the country. Having worked years in clinical infertility prior to founding 3 Sisters Surrogacy, our staff have a depth of knowledge that is unsurpassed. Starting your family was supposed to be easy, and infertility was not part of the plan. We understand, because we've been there. Not only have we worked in the infertility field, but we have experienced it as well. As a part of your family-building team, we will walk you through every step of the surrogacy process - from picking a gestational carrier, egg donors if needed, attorney referrals, arranging appointments, to even delivering flowers the day of delivery! We work with families of all types and love forming a close relationship with everyone involved. You are a mother and know the joys that come from being one. And the thought of being able to help another couple become parents fills your heart. This is your opportunity to be a part of something great - to give the greatest gift.